The great thing about election administration (OK, maybe blogging about election administration) is that there is a never-ending supply of interesting material … the latest comes from Kentucky, where a vicious GOP primary ended with an unofficial margin of just 83 votes. That leads many folks across the country to wonder what’s next. 83 votes. 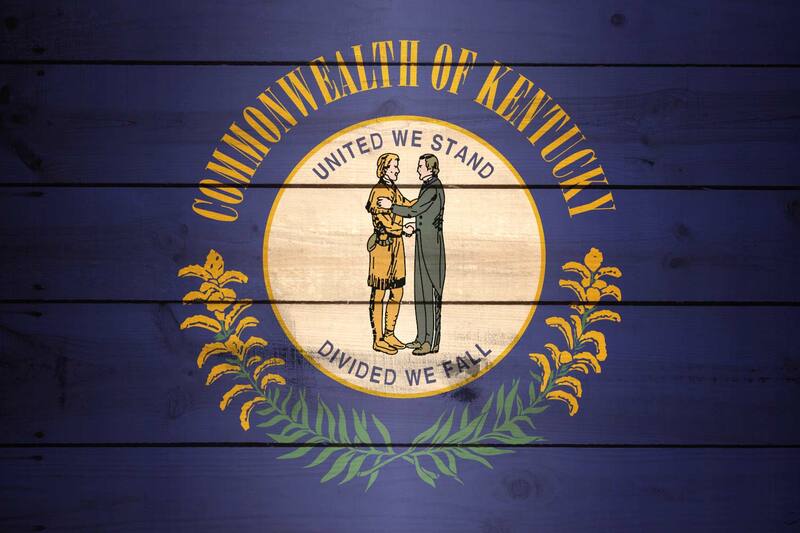 That’s all that separates Kentucky GOP gubernatorial hopefuls Matt Bevin and James Comer. What has already been an ugly campaign is about to become even uglier. Kentucky has three levels of post-election procedures: a recanvass, a recount, and an election contest. Comer, who is currently down in the vote count, has already indicated that he plans to invoke the first process and seek a recanvass; it is unclear if he will go further with a recount or election contest. Under Kentucky law, a candidate has a week from Election Day to file a request for recanvassing with the Secretary of State. Comer announced [Tuesday] night that he will file his request [on Wednesday]. [Here’s the request – ed.] The recanvassing will occur on Thursday, May 28, during which county election boards will recheck each machine and report the figure back to the county clerk. The law allows a representative from both the Comer and Bevin campaigns to be present as the recanvassing occurs. Essentially, the recanvassing process simply checks each machine to make sure that the numbers reported to the State Board of Elections were not misreported or incorrectly added. Ballots themselves are not recounted; instead, a recanvass is simply a way to double check that the machines tallied the votes correctly. Comer will likely find the recanvassing process futile. Former Secretary of State Trey Grayson noted late Tuesday night that the recanvassing is unlikely to change the outcome. As a matter of recent history and anecdotal evidence, in the 2010 general election for U.S. Congress, then-challenger Republican Andy Barr gained only one additional vote after seeking a recanvass in an attempt to reverse his 649-vote deficit to incumbent Democratic Congressman Ben Chandler. Unless there was an anomaly with a machine, then, the Comer recanvass seems unlikely to change an eighty-three-vote difference. Assuming the recanvassing does not yield enough votes to cover Bevin’s lead, Comer faces a much more difficult decision. Per Kentucky law, there is no automatic recount process in Kentucky. Instead, Comer would have to file a petition with the Franklin Circuit Court, by May 29, to seek a formal recount. Comer would have to front the cost of the recount. A Kentucky Judge would manage the recount procedure. That Judge would take possession of the voting machines and paper ballots and would conduct his or her own recount of the ballots. As about 1/3 of Kentucky voters use an electronic voting machine with no paper trail, in a “recount” of these votes the Judge would simply check the count of the machine once again – making it more like a recanvass, at least for these ballots. But for the other 2/3 of voters, the Judge can actually recount each ballot. The judge’s decision on who won would be final, subject to possible appeal to the Kentucky Court of Appeals or even the Kentucky Supreme Court. Then there’s an election contest. Once again, Comer would have to request one by May 29, so he might do so in conjunction with his request for a recount. An election contest is even more judicial in nature, as Comer would have to specify the grounds for the action – such as some form of “corrupt practice” like a violation of state campaign finance rules or particular issues with the vote casting process. For instance, if the margin of victory somehow is within 12 votes, than a lawsuit filed on Monday regarding 12 military voters who did not receive their ballots on time might come into play. The recanvass will be complete on May 28, but a recount or election contest can last for several weeks. Politically, then, Comer has to make a decision about how long he wants to continue the fight. The state GOP intends to conduct a unity rally for the general election on May 30. That unity rally may be important to Republicans given the highly contentious and fractured nature of the campaign so far. Yet it also might be tough for Comer to give up the fight, especially as a recount is more likely than a recanvass to see vote swings that might cover 83 votes. That’s a lot to happen in the next week or so … but thanks to the good work (and fast blogging!) of Douglas and Thomas, the rest of us know what to expect! Be the first to comment on "Recanvass and Recount and Contest – OH, MY! What’s Next in Razor-Thin KY GOP Primary"